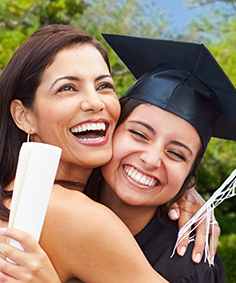 We have established partnerships with leading college campus bookstores, alumni associations, professional associations, and accreditation groups. 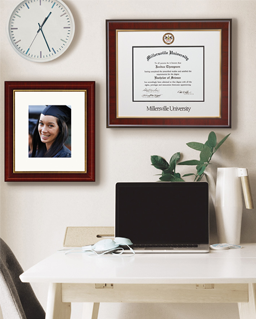 If you represent an institution interested in diploma, certificate, photo frames or desk accessories enhanced with your logo, we're here to help. Church Hill Classics offers you the flexibility to incorporate your insignia into a frame or gift items in a variety of ways. By offering these high-quality products that reinforce your organization's identity, you will provide an appreciated service while building a valuable source of revenue. Read what our current partners have to say about us! It’s easy to get started… we’re just one click away. 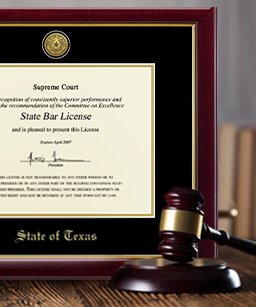 If you are able to provide us with a copy of your black-and-white logo or insignia, we will create and email electronic images of your proposed frame designs. 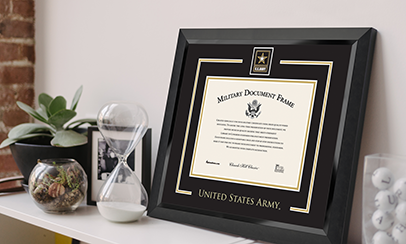 This Request A Frame Design feature allows you to see your design options before placing an order. You may request additional information by calling 800-477-9005.